Plenty of kids have put video games and consoles on their wish lists this year. If you’re a gamer parent, then you know what your kid can handle, but if you’re not, how do you know what’s okay? Not all games are created equal, even with the same E or T rating and it’s confusing if you don’t play them yourself. 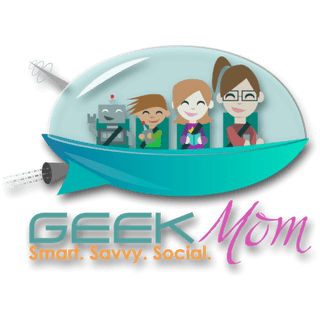 In this episode GeekMom Nicole Wakelin is joined by her husband, Russ Wakelin of The D6 Generation Podcast, who’s come up with a great way to help non-gamer parents figure out just which games will make them and their kids happy.